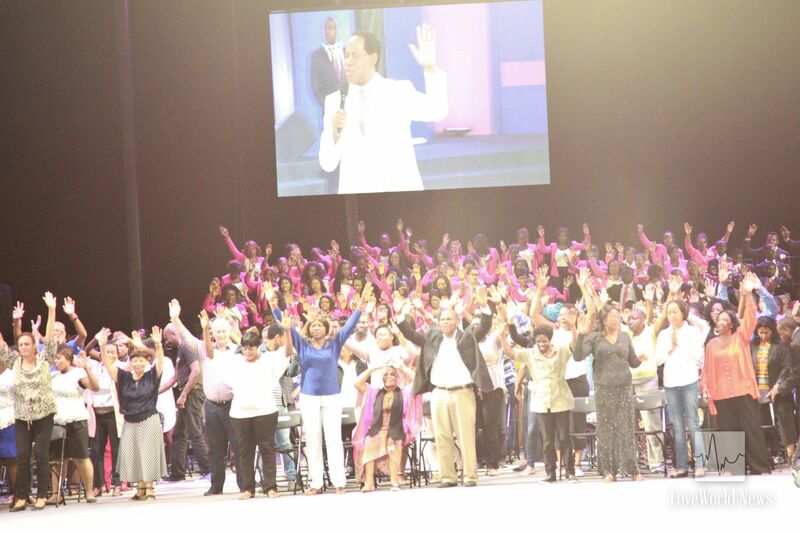 Healing miracles abound as Pastor Chris ministers at first healing service of 2017 Summer Session. 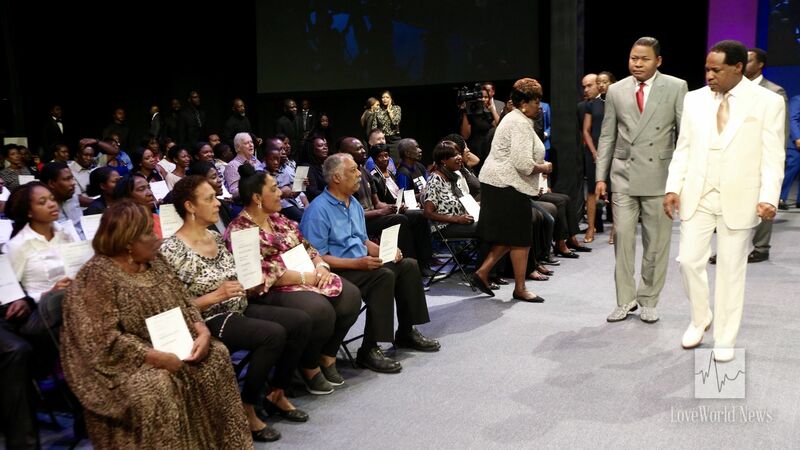 The atmosphere at the Healing School auditorium was one of reverence and awe. 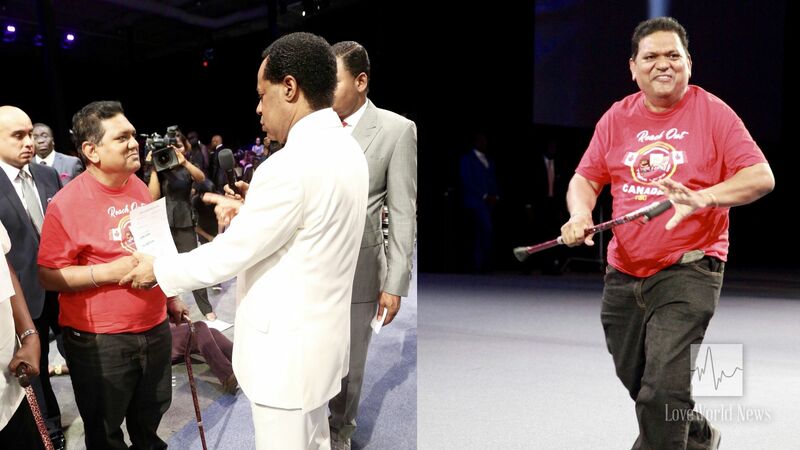 The arrival of the man of God, Pastor Chris, was the moment many had been waiting for. Ecstatic shouts of praise signalled his arrival and the start of an unforgettable episode of incredible and amazing miracles. 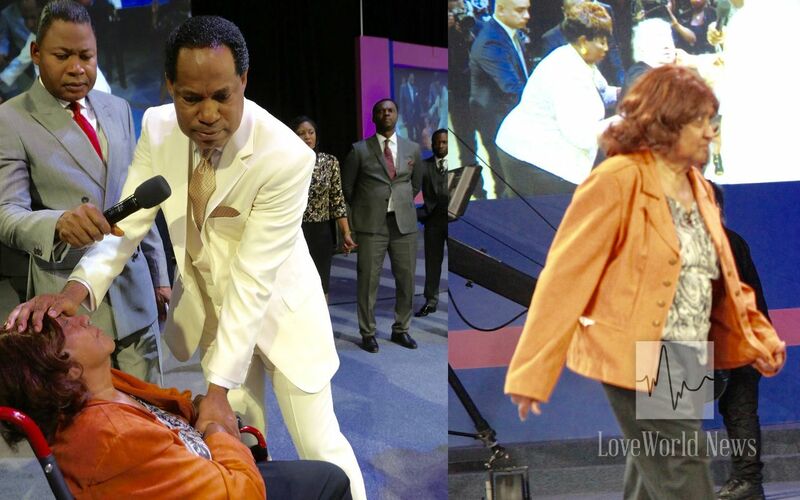 The man of God enters the auditorium in the power of the Spirit. Many looked on in wonder as the miracles unfolded, but none were happier than those who had been healed. Some had come in wheelchairs, on stretchers or with crutches; others had aids and apparatuses to help them see or hear or breathe. With one divine encounter, all that plagued them are now gone forever. Glory to God! Rafael Gil receives healing in his eyes. As a professional driver, Rafael Gil knew that being unable to see would leave him without a job, so he decided to take care of his eyes. However, a surgical procedure went awry, causing further damage to his eyes. 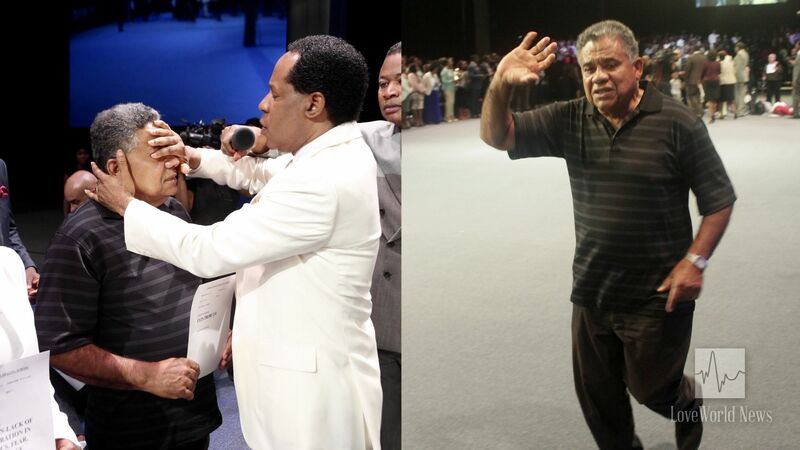 He needed a touch from God, and when Pastor Chris ministered to him, his eyes were healed instantly. Allan Rambissoon is free from severe numbness in his legs. Allan Rambissoon suffered severe numbness in his legs, which resulted in his needing to use a cane as a walking aid. In need of a change, he came to the Healing School. When the man of God laid hands on Allan and declared him free, he immediately received life and strength in his legs and began to walk unaided. Hallelujah! Students rejoice with unspeakable excitement, having received their miracles. 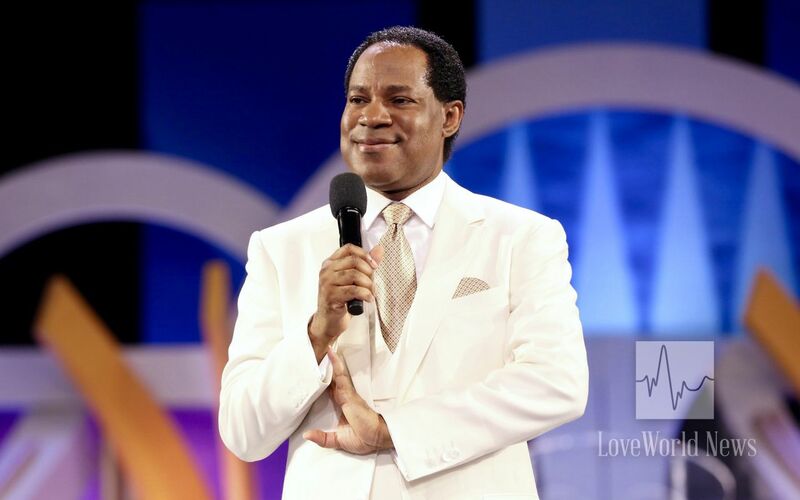 Celebration and rejoicing was in the air as Pastor Chris led the congregation in faith proclamations and exhorted them with the Word. Buttressing the words of the Master in Mark 9:23, the man of God said, “You can do anything with your faith. Faith is your instrument; use your faith.” Thereafter, he made the call for salvation, and many took that step of faith and came forward to give their hearts to Christ. 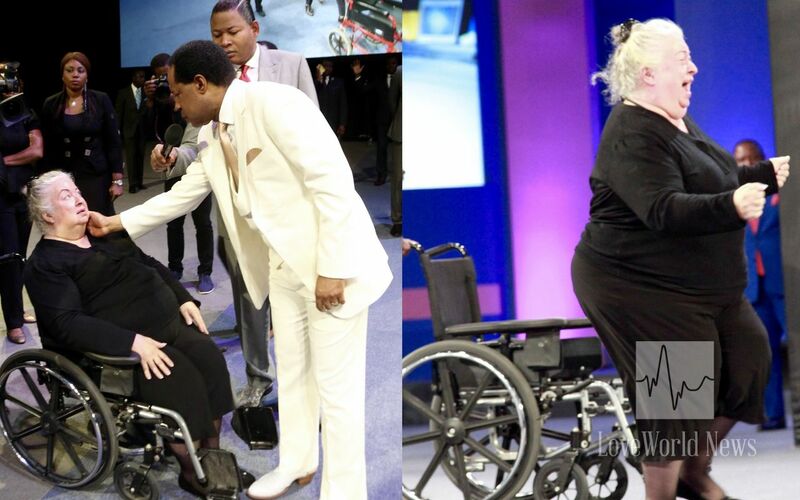 The man of God, Pastor Chris, leads many to Christ during the healing service. 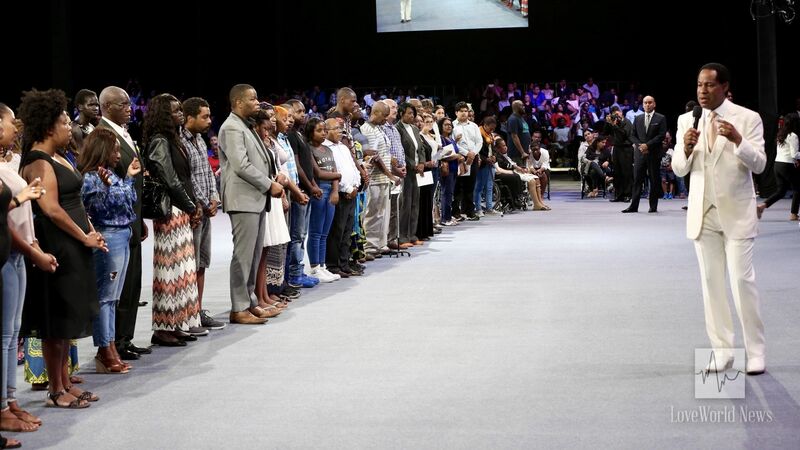 In closing, Pastor Chris expressed gratitude to the partners of the Healing School, saying, “Every time you see a miracle at the Healing School, and you hear those amazing testimonies, and see people give their hearts to the Lord at the Healing School, it reminds you of what you’re doing as a partner of the Healing School.” Blessing the partners, he pronounced increase and multiplication on their seeds sown and declared that they will continually be in divine health. Wow!!! Am Praising my Lord in victory . Amen, thank you my Father. Awesome and only possible with God. Glory! Greater works than these shall I do!